Advocates for re-establishing grizzly bears in California are taking their case directly to the public. Having been rebuffed by wildlife agencies, the Arizona-based Center for Biological Diversity is launching a media campaign to rally support for the idea. "The mission, really, is to create some awareness around this issue," says Ronny Northrop, executive creative director at Gyro, a San Francisco ad agency that hatched the pro bono campaign on behalf of the center, aimed at "restoring a sense of wild, maintaining a sense of wild." 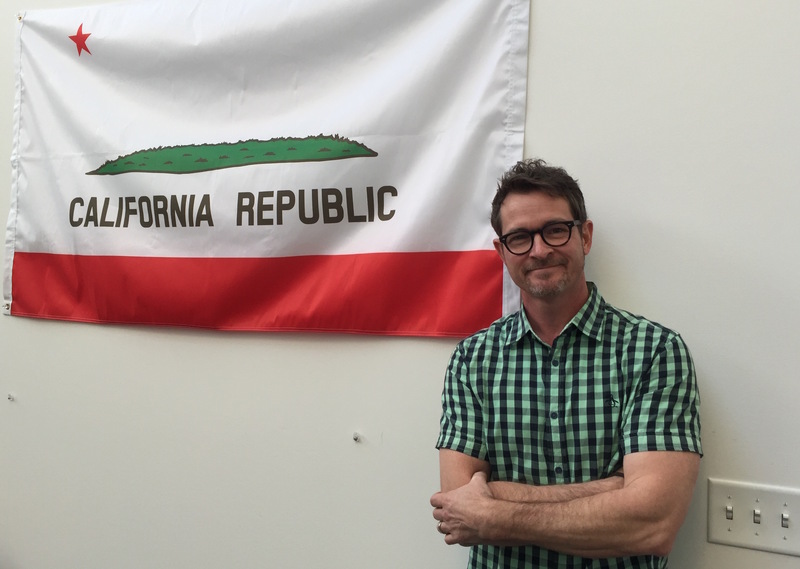 The centerpiece of the campaign is a visually arresting California "bear flag," without the bear. 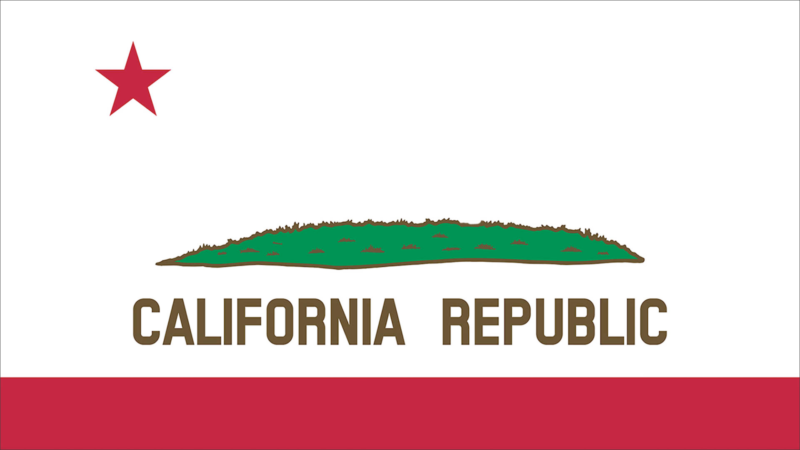 "This is California and here we have this flag with a bear on it that doesn’t even exist and most people don’t know it." "This whole tragic irony around this is something that people are gonna respond to," Northrup speculates. "Like ‘Whoa, I had no idea that the bear on our flag is extinct; that’s pretty messed up.'" Gyro has produced a series of videos featuring other "iconic" California figures vying for space on the flag: the "yoga mom," the real estate developer, the cosmetic surgeon, each making their case for why they should be there instead of the grizzly. "They’re all just sort of out there and a little bit arrogant, and they’re Californians, you know, like, 'Hey, it should be me. Of course it should be me, right?' A little bit narcissistic maybe." The CBD has gathered a little more than 12,000 names with an online petition that appears to include many supporters from outside California. Its staff is hoping the petition will help convince wildlife agencies to reconsider, though the drive appears to have lost some momentum. "I do think it’s something that with some education, and with further study, something that people could and would rally around," says Noah Greenwald, endangered species director for CBD. Among those who are aware of the idea, opinion seems deeply divided. While CBD's appeal thus far has been aimed at federal wildlife officials, state wildlife managers would doubtless need to be on board to make it a reality. "We are not entertaining the idea of reintroducing grizzly bears to the state," wrote CDFW spokesperson Jordan Traverso in declining to participate in a KQED Forum program on the topic. "The idea has been a nonstarter for the California Department of Fish and Wildlife." Although there are anywhere from 30,000 to 60,000 black bears in the state, officials aren't convinced that California could support a sustainable population of the much larger grizzlies, and are concerned about potential impacts on other indigenous species and, of course, conflicts with people. I asked Northrop if he thinks his campaign can make a dent in the fear or indifference among Californians, which could be obstacles as daunting as any science-based objections. "You know what? I’m a dreamer; I certainly hope so. 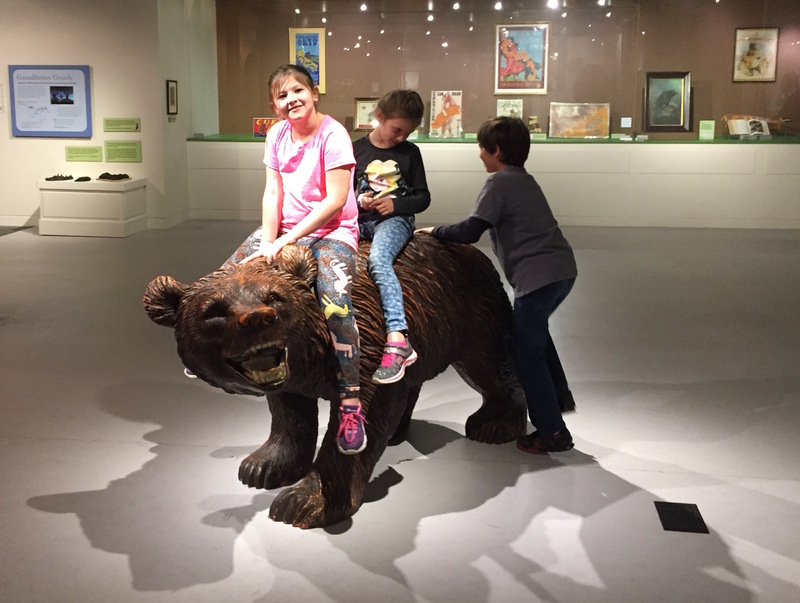 I’ve got a 4-year-old daughter and man, I hope she’s able to experience all she can when it comes to nature and wildlife and the way it’s meant to be here on Earth."